“No one escapes, from the womb to the grave,” said Tedros Adhanom Ghebreyesus, WHO’s director-general in a resounding alert to the world about the growing ill-effects of air pollution. A day after a report released at the First WHO Global Conference on Air Pollution and Health in Geneva said that 93 per cent children breathe toxic air, Ghebreyesus said that air pollution kills 7 million people annually. Up to one-third of deaths from heart attack, stroke, lung cancer and chronic respiratory diseases are due to air pollution, he added in an opening address. Addressing air pollution as one of the biggest threats to global health, Ghebreyesus suggested the world take immediate action to check air pollution. In 2016, 600,000 children died from acute lower respiratory infections caused by polluted air, said the report titled Air pollution and child health: Prescribing clean air. “Air pollution is stunting our children’s brains, affecting their health in more ways than we suspected. 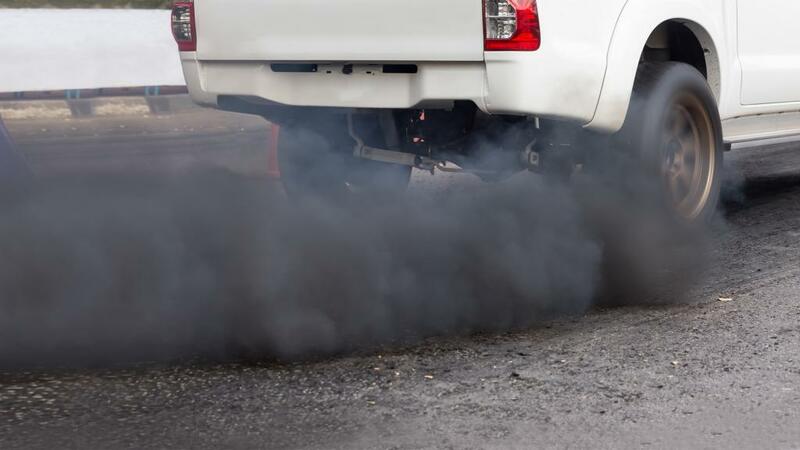 But there are many straight-forward ways to reduce emissions of dangerous pollutants,” said Maria Neira, director, department of public health, environmental and social determinants of health at WHO.